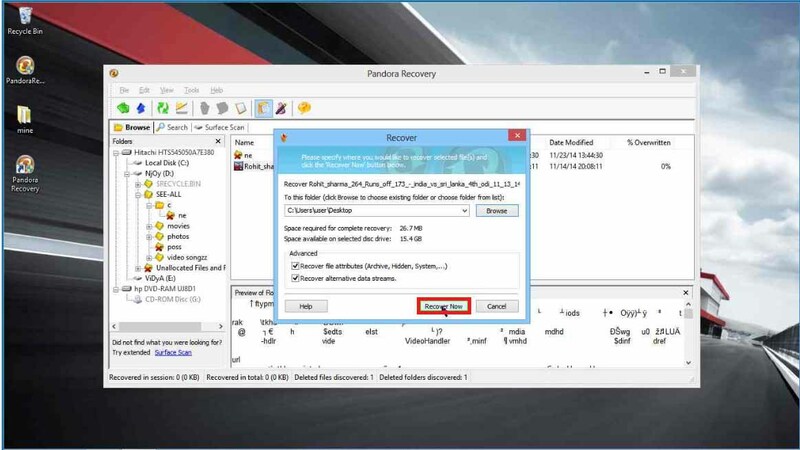 In this article we can see how to recover shift deleted files in windows 8.1 PC and windows 8/7 using free software. 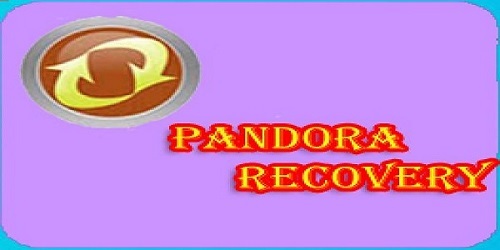 We use free Pandora Recovery software for recovering permanently lost files. 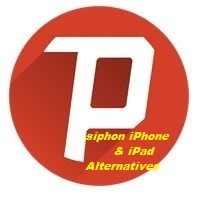 We can use this free software in a very simple manner. We do not require any technical skills to run it. 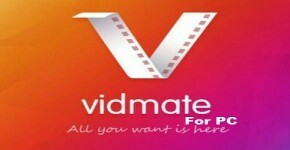 We can install it like other software’s. It will be installed in seconds of time. It does not take long time for recovery, it takes little time to recover your folders from your windows PC. You can see below, generally how we can delete files. And again how we will get back them. Now I am narrating you all about Pandora recovery software. 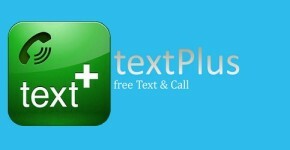 How can we delete our files on windows PC or windows machine/laptop ? Suppose if you applied SHIFT+DELETE key, then you wouldn’t get that file on recycle bin. The file which was deleted by you which may help you in further use then how can you recover those file? How to recover shift deleted files in windows 8.1 PC and windows 8/7 using free software. 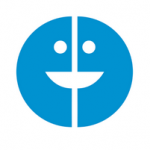 Have you deleted any important files and feeling remorse about that permanently shift deleted files? 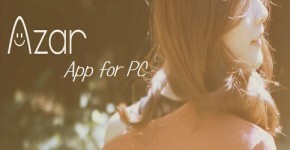 Don’t worry Pandora recovery helps to recover the files and folders. 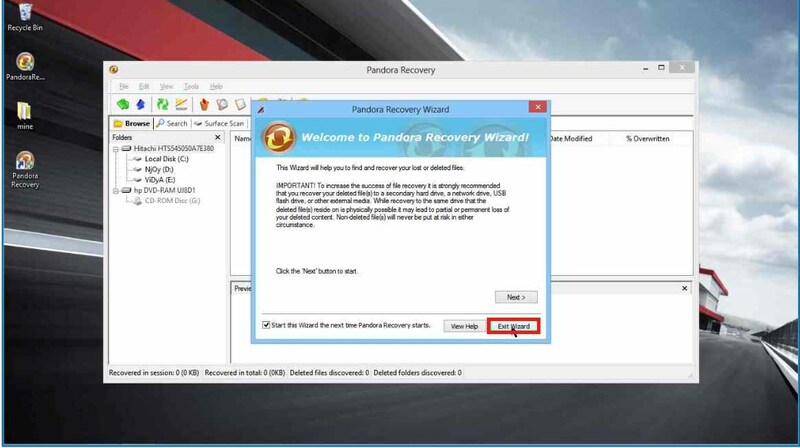 Pandora recovery is the free shift deleted recovery software, you can easily run it on your PC. 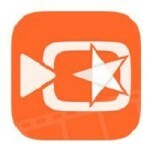 This free Pandora recovery software helps you to restore important project files, favorite video songs, movies, games, important documents etc. 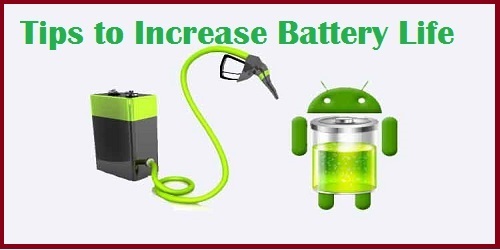 Using Pandora recovery you will also recover 1 month back deleted files also. How can I recover my shift deleted files? Step by step process about using of Pandora recovery software. 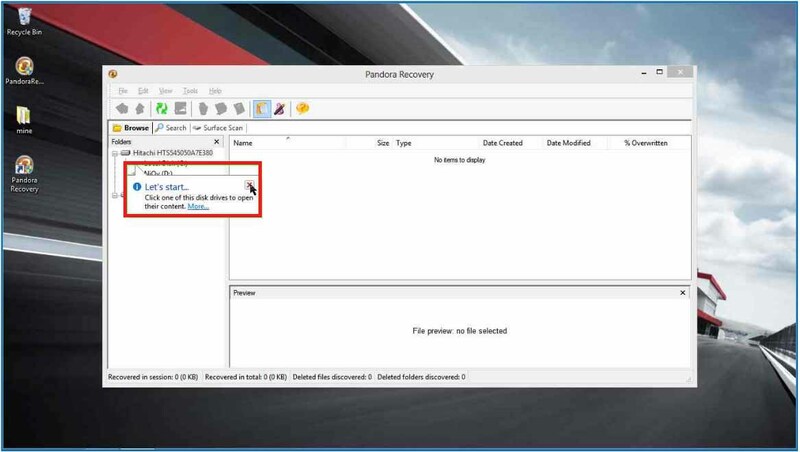 STEP 1: After completion of installation process open the Pandora recovery shortcut file on your PC, then after, you will get the window like below. Like in the given window click the button Exit Wizard. STEP 2: In this step you have to choose, from which drive you want to recover your shift deleted files. 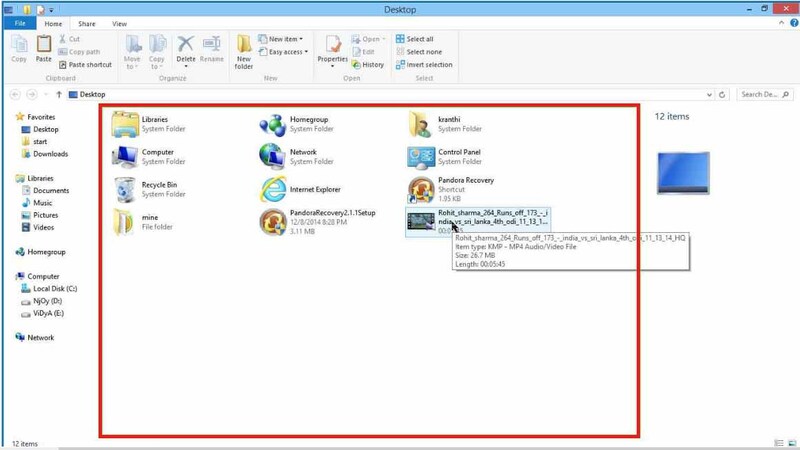 STEP 3: In the given window he chosen drive D, likewise you can open your selected drive. STEP 4: If you selected your drive, you would get window like these. And it will show you all shift deleted files in this drive. STEP 5: If you were selected your targeted files, It would ask you to where to save file. STEP 6: In the given below he selected file location on Desktop. Remember you don’t save your recovered files on source drive. Other than that, you can save your files on some other drives and click the button” Recover Now “. STEP 7: After 6th step it seems to be like given below. 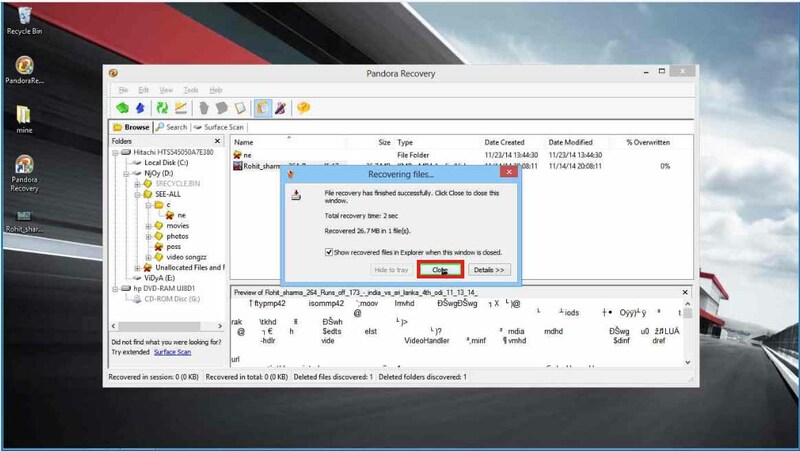 STEP 8: The file location where you were selected there you can see your recovered file. STEP 9: Finally you can open and see that recovered file. I hope this article will help for those who lost their important files or any other permanently deleted files. 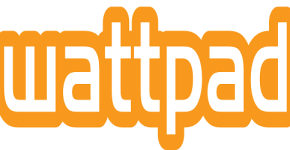 If you have any questions or suggestions about this article you can write them in comment. Friends don’t forget to give your worthful comments and do share on social media.